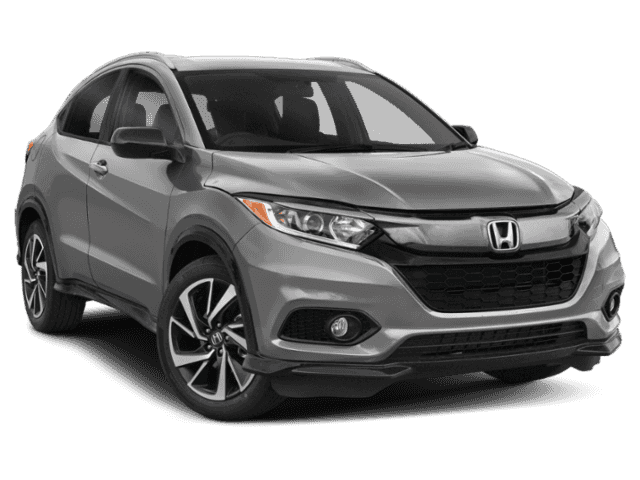 Salem drivers looking for a family vehicle that offers comfort, versatility, and fuel-efficiency at a price that won’t send your wallet running will want to compare the Honda HR-V vs. CR-V. 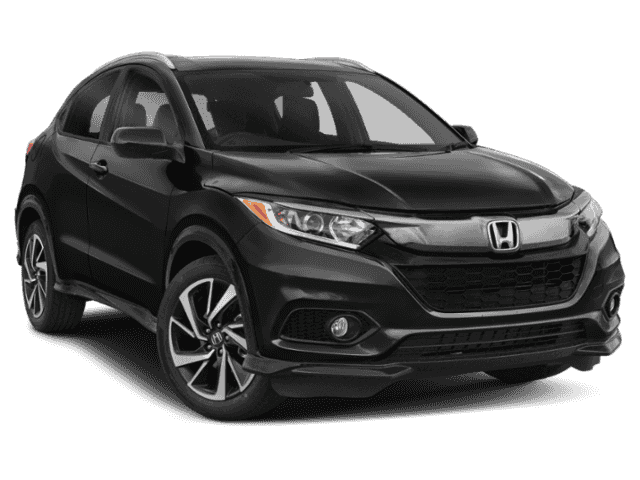 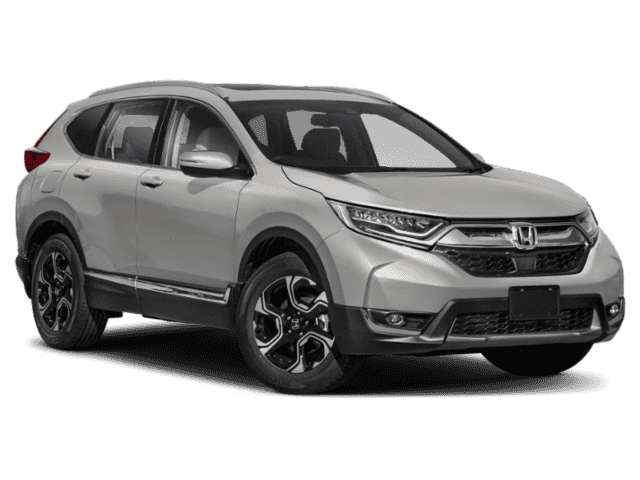 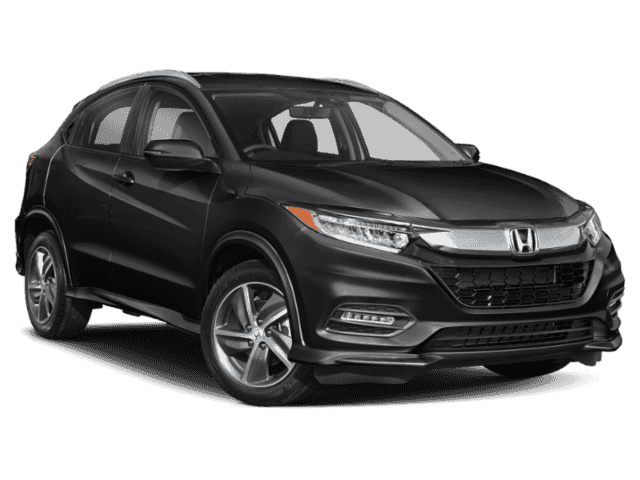 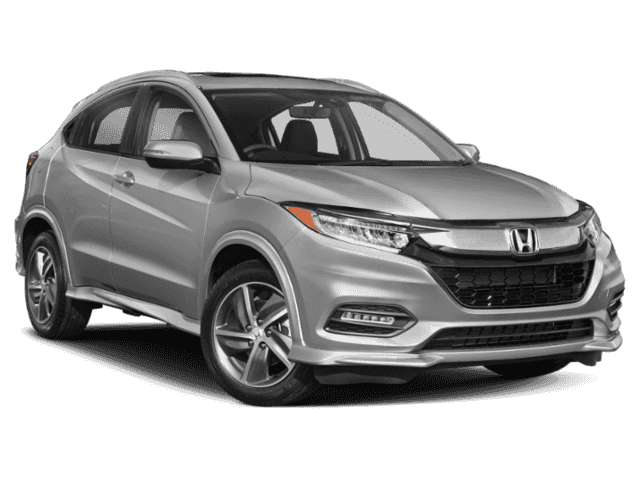 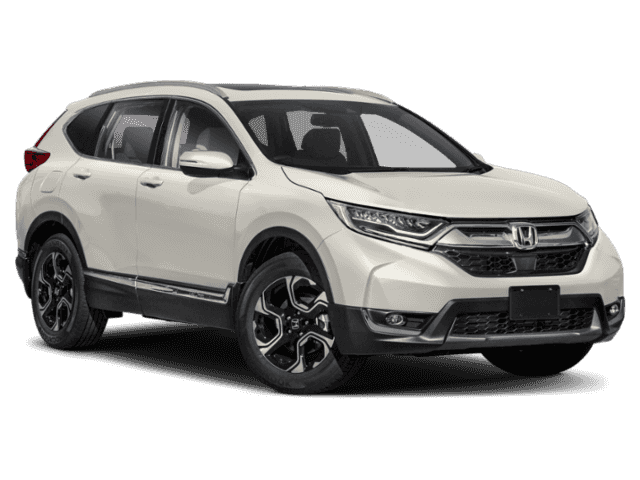 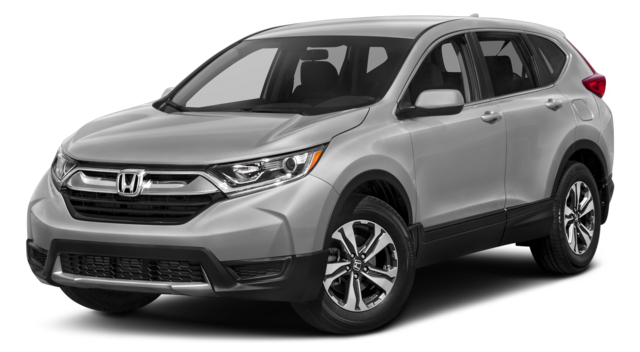 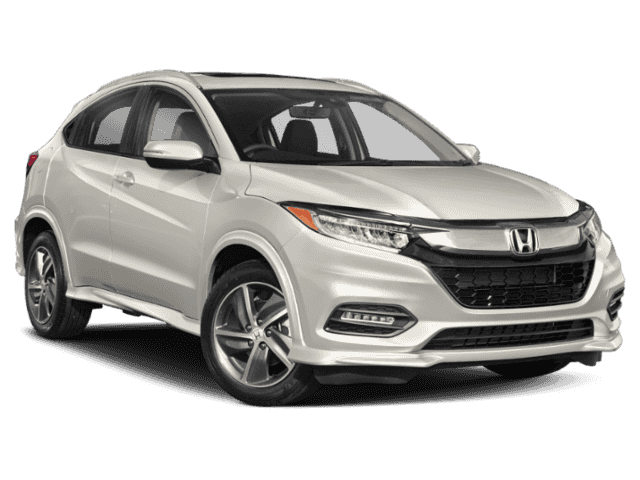 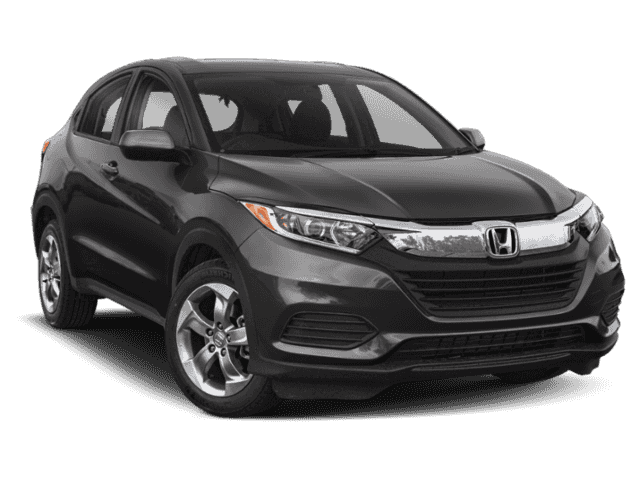 While both the 2018 Honda HR-V and 2018 Honda CR-V offer all of these qualities in spades, you still may need help deciding which Honda crossover is the best fit for your needs. 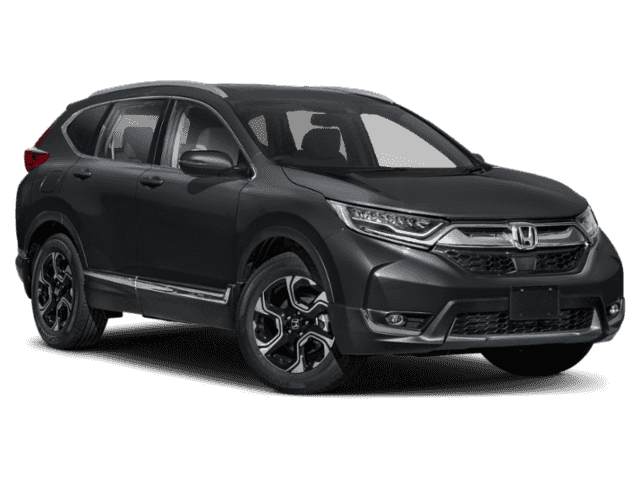 While making the call may be difficult, Rockingham Honda has compared these two popular models side-by-side to help highlight a few of their primary differences. 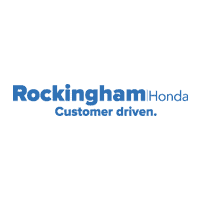 Test Drive the Honda HR-V and CR-V at Rockingham Honda! 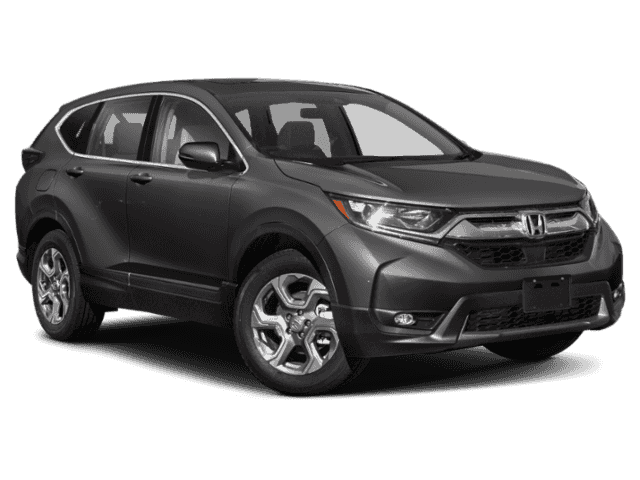 As you can see, both the Honda HR-V and CR-V have a lot to offer Salem families. 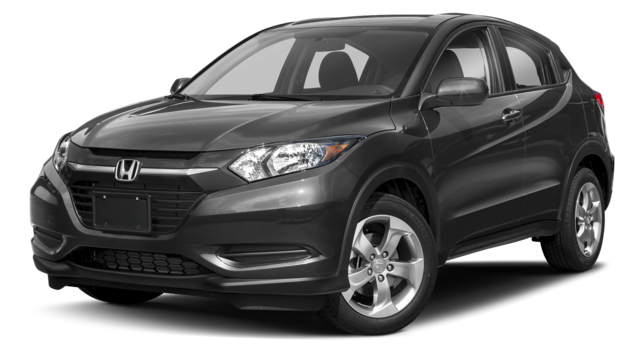 The choice ultimately comes down to your everyday needs and priorities. If you’re still on the fence, compare the Honda HR-V vs. CR-V in person at Rockingham Honda. 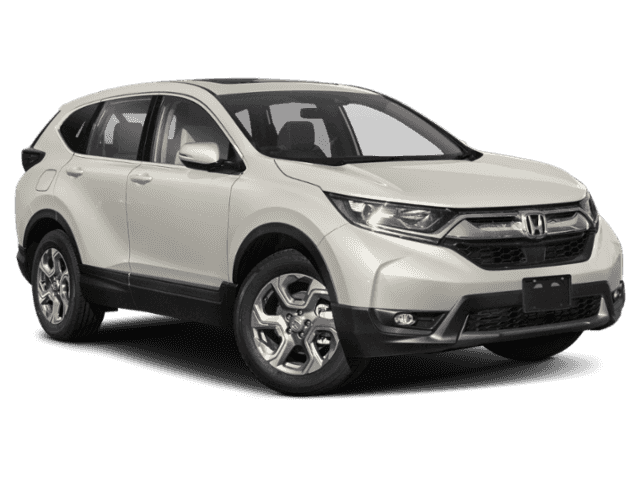 Or if you’re interested to learn more about the CR-V, compare it to the Toyota RAV4.